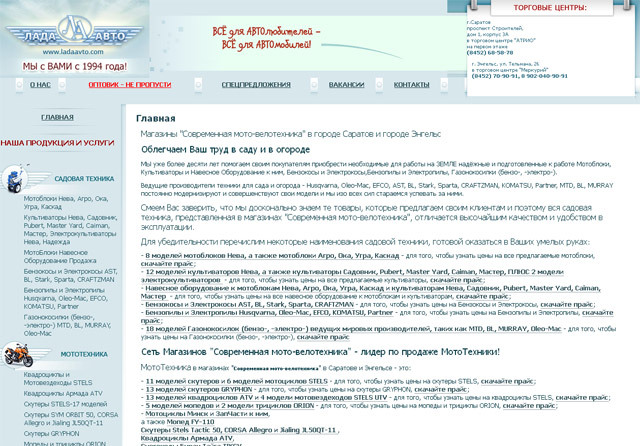 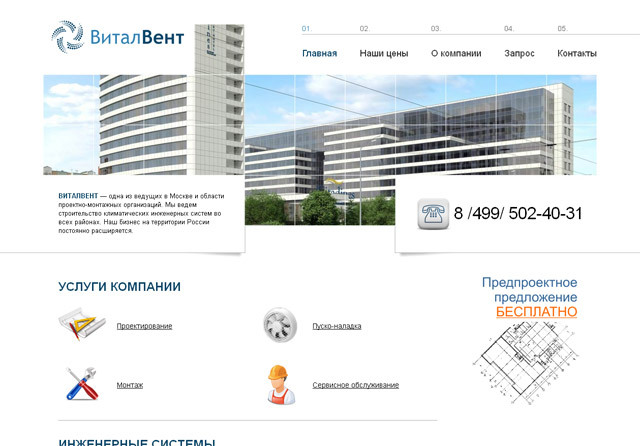 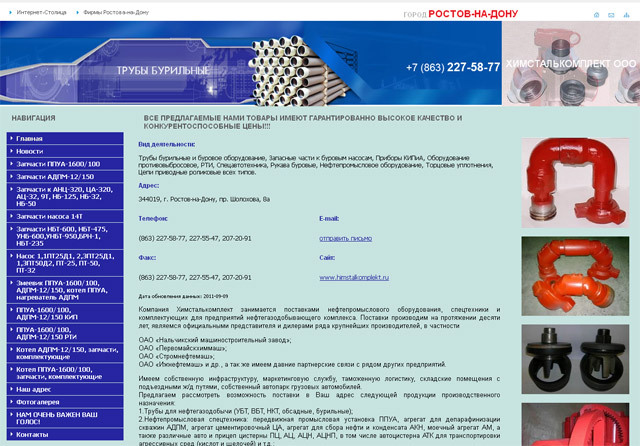 Create Your Business Site on Timashyovsk portal! 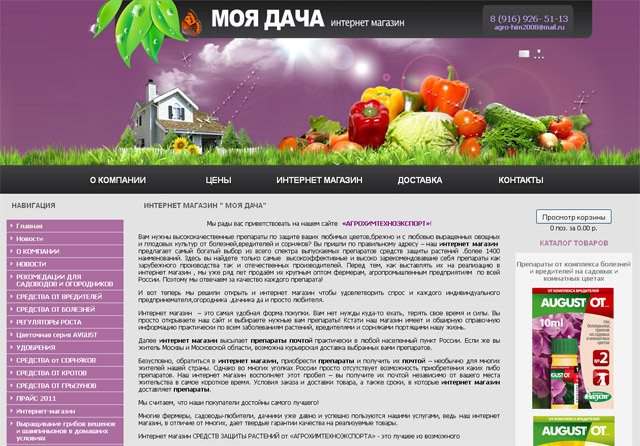 Do you want to build your own site without having to pay a professional designer and programmer? 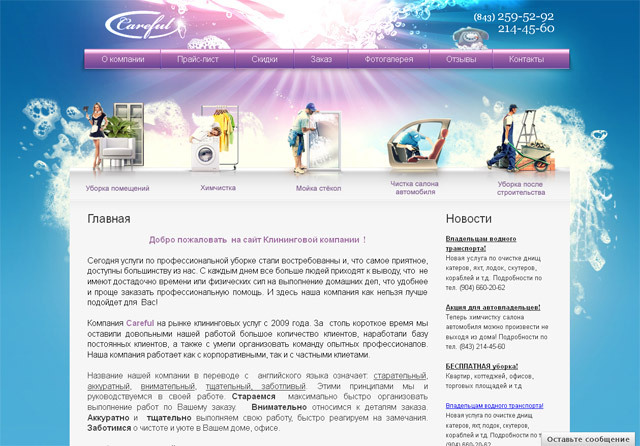 With today’s new generation of website builders, you can!